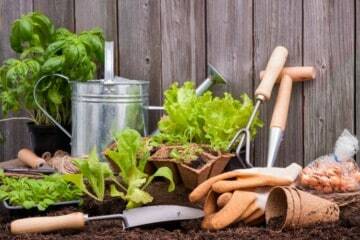 Learn how to start a vegetable garden from scratch and become a successful gardener. 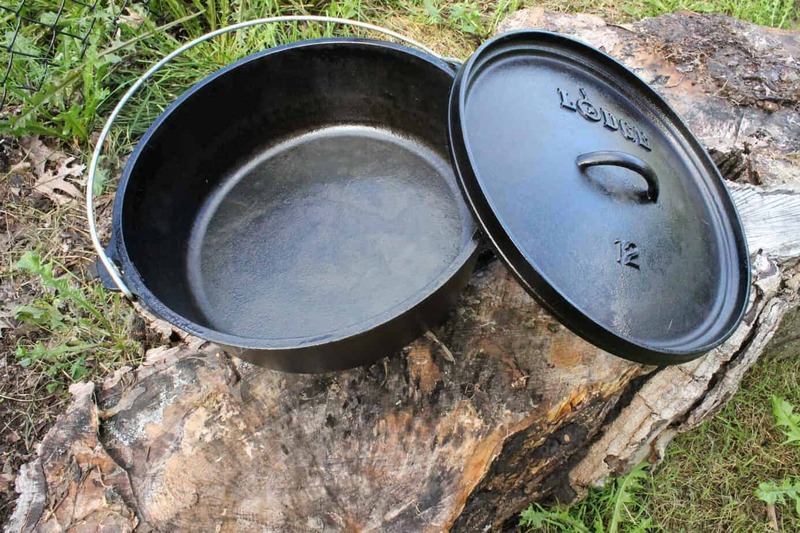 These basic gardening tips will help you understand what is needed to start a garden from scratch and set you in the right direction to getting the most out of your garden. A delicious and slightly smokey potato bacon corn chowder. 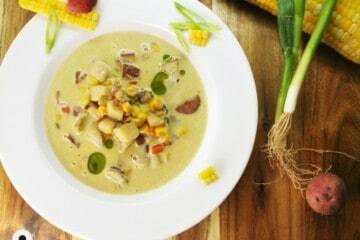 Perfectly suited for cooking over a campfire this corn chowder can also be prepared and enjoyed indoors.